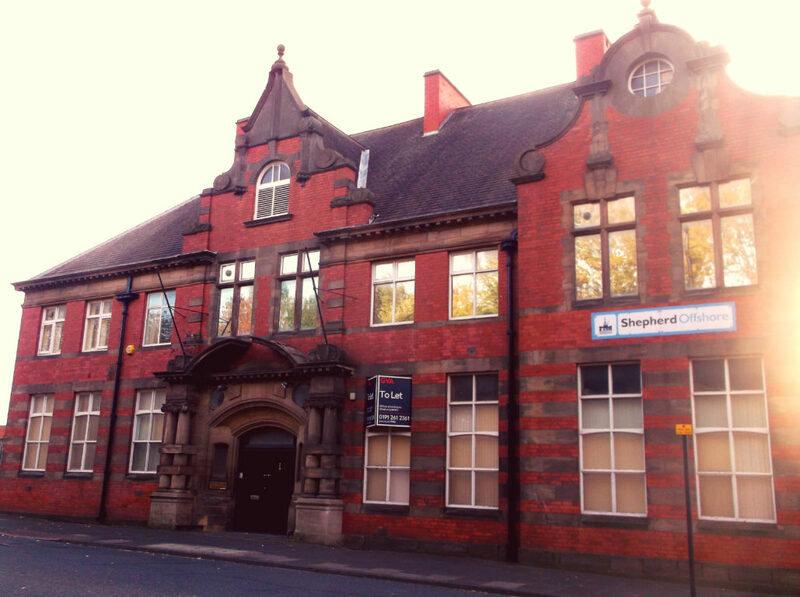 Shepherd Offshore has acquired an impressive and diversified commercial property portfolio, using our expertise to enhance each property and provide bespoke solutions for the client’s specific needs. Since the closure of a former Osborne Road Garage a few years previously, the site on Osborne Road, Jesmond had lain derelict until 2010. 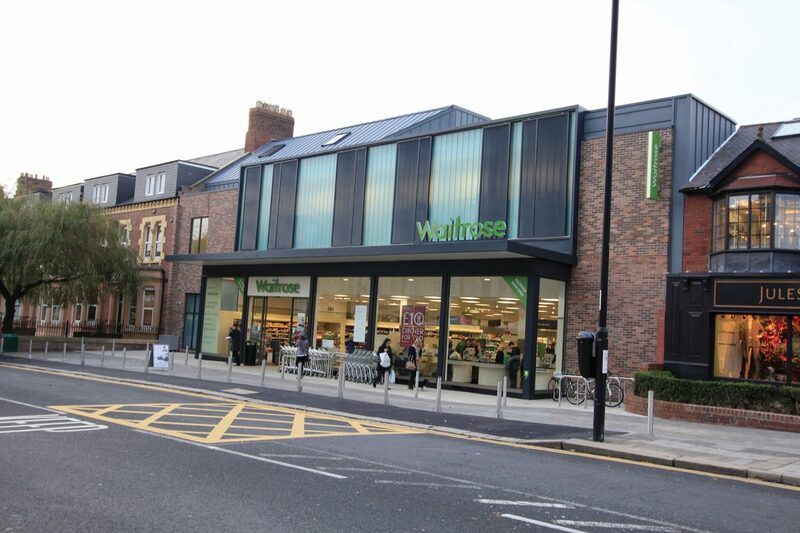 Upon acquiring the site, Shepherd Offshore demolished the existing structures and remediated the land, and developed a Class A1 building for Waitrose, a large UK food retailer. Click here to find out more about the development. 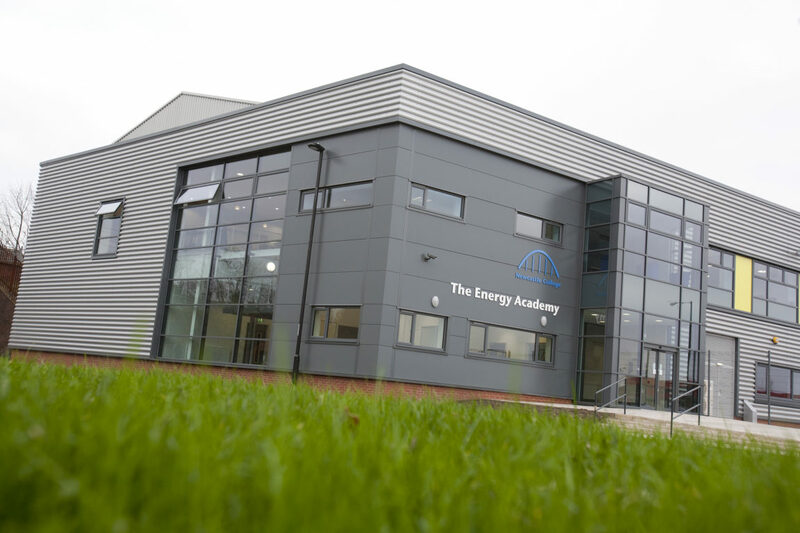 In 2012, Shepherd Offshore established the Energy Academy in Wallsend for Newcastle College, with an overall estimated spend of £1.7 million. The state-of-the-art facility covers 20,000ft.² and is used as an innovation, training and development centre for the renewable energy sector. Course levels range from Level 2 qualifications through to degree level education, covering welding and fabrication, renewable energies add subsea engineering. This multi-phased project involved the site development, design and construction of a training facility in Neptune Energy Park for Newcastle University. 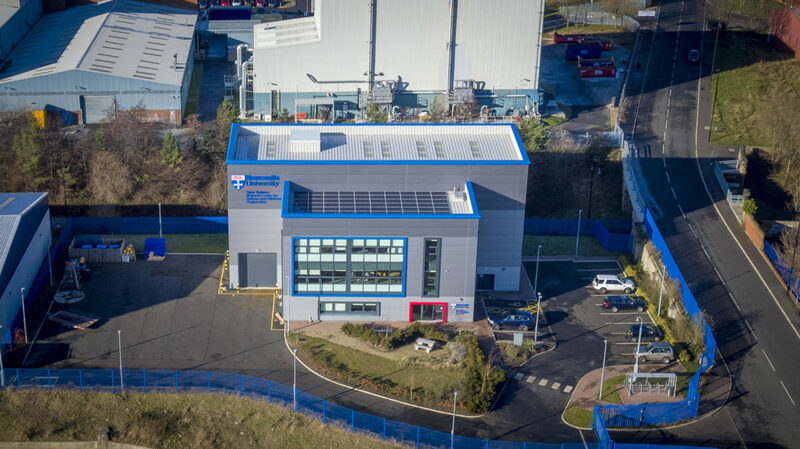 Shepherd Offshore completed the 8,611ft.² development in 2014, spending an estimated £500,000. Located in Wallsend, Neptune House was once a part of the historic Neptune Bank Power Station, the first power station in the world to supply three-phase electrical power. It later became the headquarters of a glass blowing factory, which operated until the 1980s. This 4,019ft.² building was created in the Baroque style and includes impressive ornamental features and is now a Grade II listed site. Following Shepherd Offshore’s acquisition in 2015, it has been fully renovated with the restoration of original flooring, painting and stonework repairs. 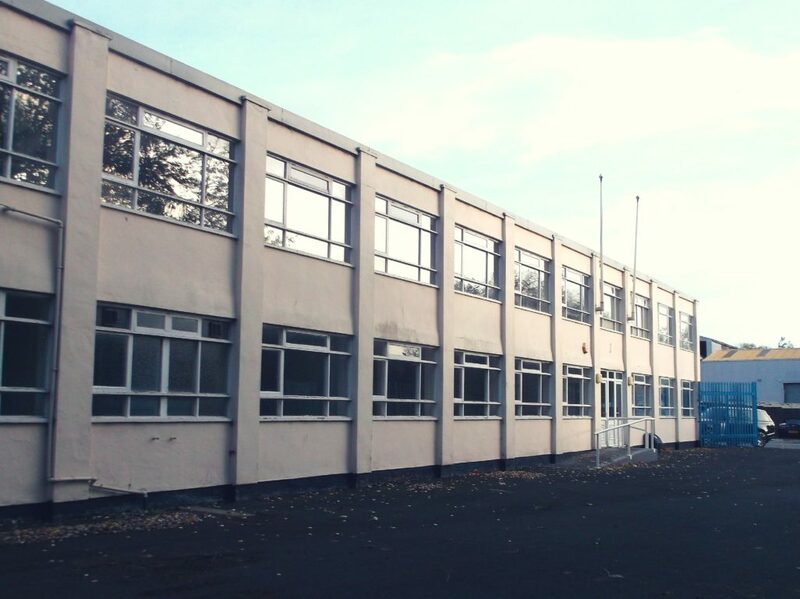 Located on Hadrian Road in Wallsend, the Centurion Offices is a building with a total coverage of 4,834ft.² (ground floor: 2,400ft.², first floor: 2,443ft.²), with additional parking facilities on site. It is currently available for commercial use. Formerly a Hyundai semiconductor site and later a Motorola manufacturing site, Halbeath Interchange had been left dormant for over a decade. After a large-scale remediation and ongoing collaboration with the local government, the site is been prepared for multiple developments, including a campus for Fife College. 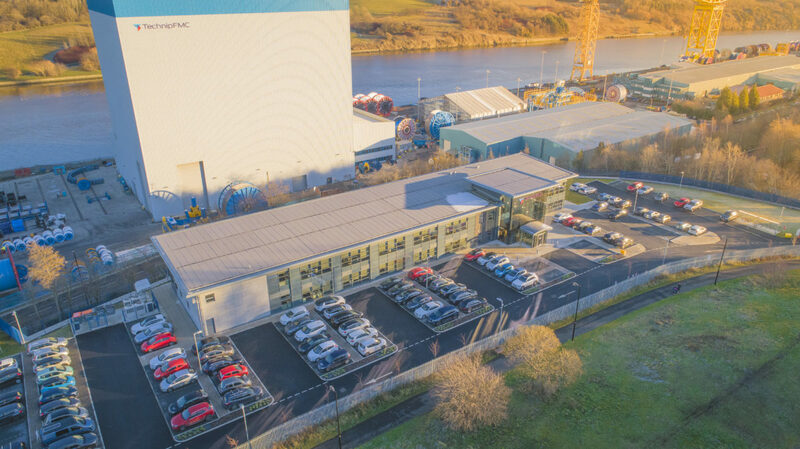 To provide TechnipFMC Umbilicals with easy access to their quayside facilities, Shepherd Offshore provided the opportunity for the relocation of their office to the former Walker Naval Yard. This required the demolition of existing buildings and site remediation, followed by the design and construction of a new 25,000ft.² facility. We completed the project in 2017, investing an estimated £3.5 million.